Can a tortoise have wings? Tortoises are not very aerodynamic, or adventurous. They carry their houses around with them which basically means that they seldom, well never, step outside of their comfort zones. They will sacrifice their head and their limbs to the outside world but never their central organs such as their heart. 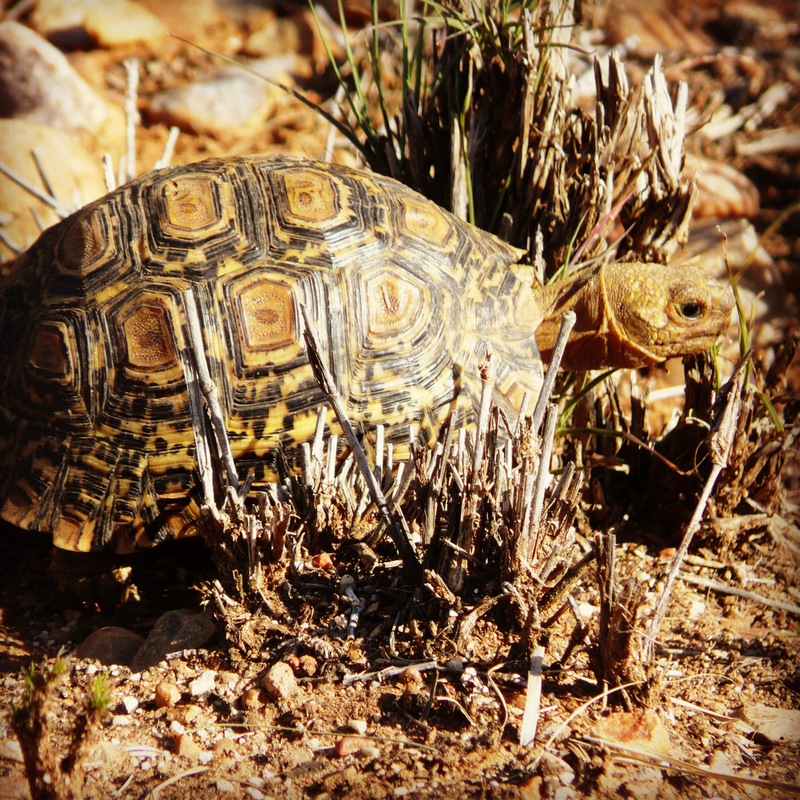 Tortoises are scared of getting hurt and like many winged creatures are delicate by nature. But unlike their winged counterparts in the world, the tortoise will never expose his vulnerable spot and so will never get to feel in an expansive way. The feeling world of the tortoise is limited and ‘safe’ but ultimately fairly grey and uninteresting. The tortoise sacrifices passion, wonder and excitement for safety, control and predictably. If the tortoise was to have wings it would allow him to experience a little wonder and excitement and even passion but still retain the safety of the shell roll cage. Would a tortoise agree to take flight or even just have a flap of some wings? What would be the factors that would convince a tortoise to have a go? What would be the tortoise’s worries? I imagine the main concern would be falling from the sky and landing SPLAT on the pavement – I guess that is a possibility. I imagine the allure might be the promise of adventure with a modicum of safety in the shell, being allowed to fly without being demanded to take off the shell. I think the tortoise might feel respected and understood if instead of being harassed to come out of his shell he was instead allowed to fly with it. I’m not sure if a turtle can or would ever agree to wings but I like to think about it as a possibility. We occasionally come across a tortoise in the middle of the road when we are driving, particularly in the Eastern Cape in South Africa. The road is a perilous place for a tortoise for I am afraid that their shell is no match for a car tyre. Cars squash tortoises indiscriminately and cruelly, all too often. So when we see a tortoise in the road my husband stops the car, jumps out and carries the tortoise to the side of the road. It is a very noble deed and I admire my husband’s kindness but I always wonder what the tortoise thinks about being lifted up and carried along. I have a strong suspicious that tortoise’s don’t like to be rushed or carried away by others and would rather risk the road than be swept up by another’s intentions. This is why tortoise’s can never be pushed or terrorised into being more exciting, faster or braver than they are feeling. They must be allowed to be slow and safe in their shells but maybe, just maybe they could be encouraged to fly a little, even just at very low altitude. Actually they are pasionate and loving animals and if anyone has been lucky to have had one or two as a pet they can learn trust and even walk up to their owner and push into them in a show of affection..I used to have a few as pets and they loved me. One was very special and she would love to lay next to me on the grass and she even followed me around the garden. wonderful animals with a great outlook on life.